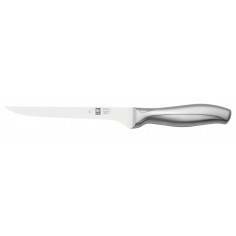 Materials Made from stainless stell and ABS. 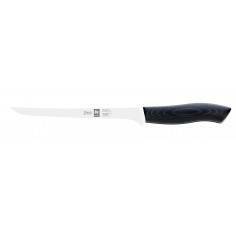 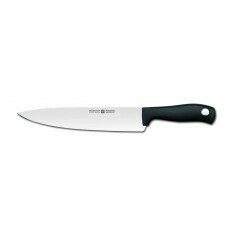 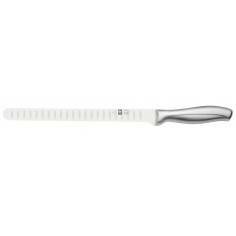 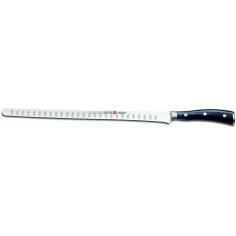 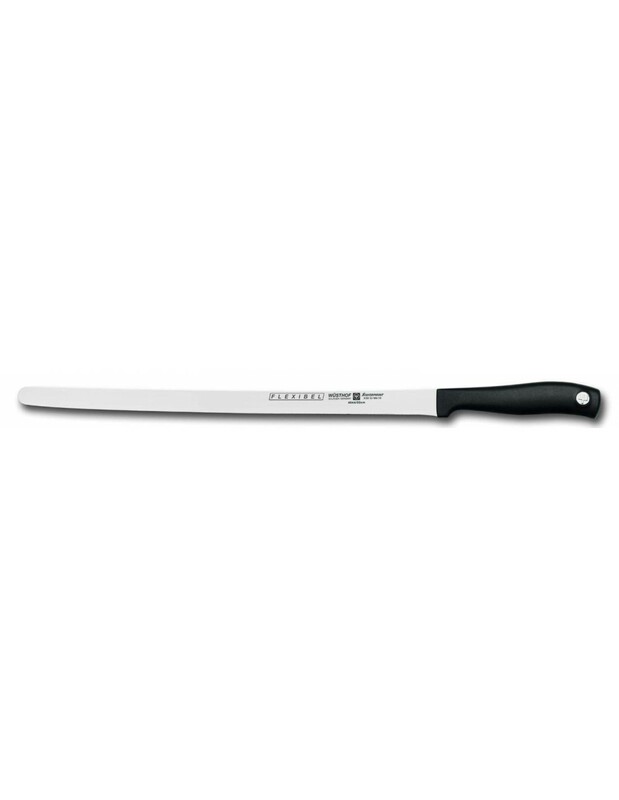 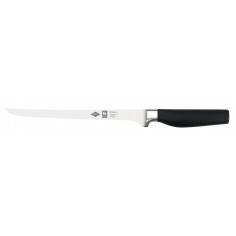 The ultimate specialty knife designed solely for the paper-thin slicing of this delicate cut of fish. 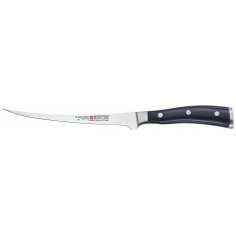 WÜSTHOF is recognised worldwide as a specialist in outstanding knives. 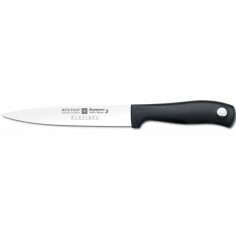 We are immensely proud of this reputation, but it also means we have a responsibility towards our employees, suppliers and customers, as well as to society and the environment.